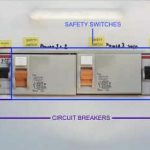 Regardless of whether you own or rent, you should consider having safety switches installed on all circuits. 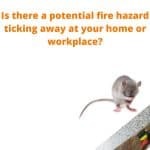 Safety switches protect you, your family and anyone visiting the property from electric shock. The risk is real. One safety switch may not be enough.